Machu Picchu. Planning. And some fare rules geekery. 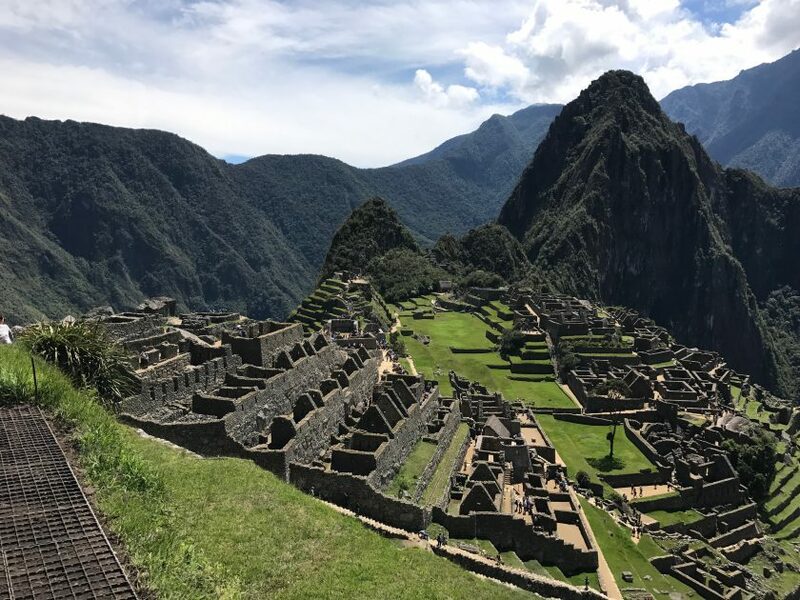 Machu Picchu is one of those amazing places in the world that is on everyone’s bucket list to visit. Also, every blog under the sun has written about how to get there, what to do once you’re there etc. I made the trip myself in April and will be writing a couple of articles about the journey, however I’m not going to focus on how you can backpack cheaply, or hiking the Inka trail; they will be more aimed at some of the nicer ways and places while you’re there. 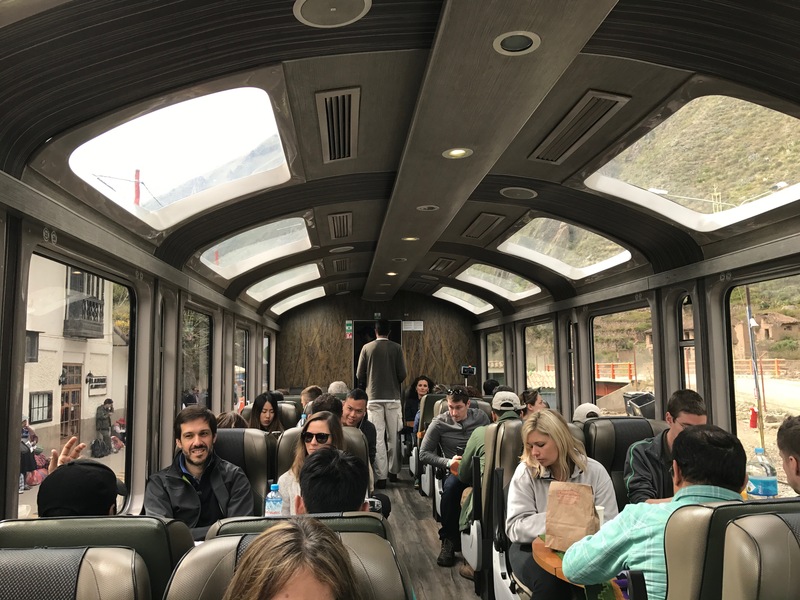 In terms of the core logistics, you need to get yourself to Cusco (CUZ is the airport code), and then it’s a combined bus and train journey from there to a town called Aguas Calientes where the train finishes and most of the hotels and hostels are located. In my case, the complicating factor that I had, was that I was already planning to do a mileage run with some friends to Honolulu, Hawaii, returning via Los Angeles and Miami. I already had that ticket booked and paid for and didn’t want to lose too much value from it. Given that quite a lot of readers will have booked one of the relatively inexpensive fares from Dublin (or Europe), I felt it was probably worth expanding upon what I learnt about changes to them. First off, if you want to make any changes to the outward journey, it would be treated as a new ticket and they would treat it as if you bought it that day. Thankfully I wasn’t! There’s a €300 change fee to get us started. I wanted to add a stopover in Miami and stopovers are charged at €600 on top of the change fee. Suddenly it’s not such a cheap ticket! Next I wanted to add some flights from Miami into Cusco and out of La Paz, Bolivia, getting back to Miami, to connect with my original booking. Still following?! I also wanted to add my flights down to South America into the middle of my existing booking, so things like my luggage allowance would remain, plus bags could be checked through, end to end. What followed were a number of phone calls with the Gold Guest List team at British Airways; I’m sure they were sick of my voice after a few days. Interestingly, all of the American Airlines fares had a restriction in their fare rules which stated “No side trips permitted”. That meant I couldn’t plug them into my existing booking. The fares on LATAM, didn’t have this restriction which helped to narrow the search a bit. After a few more back and forths, a quote was obtained and my booking amended to a reasonably complex 13 sectors, across three different airlines with three separate booking references. In all, it added about another £1,300 to the booking. Still not bad, but do be aware when booking cheap business class fares that they can get expensive quickly if you need to change them. Next I looked at where to stay, both in Cusco and Aguas Calientes. I settled on the Palacio del Inka in Cusco which is the Luxury Collection brand within the Starwood Preferred Guest programme. This was an outstanding hotel, but more on that in another article. In Aguas Calientes, I booked the Inkaterra. This again was a wonderful property and I’ll write some more about this too. The other place that I looked at was the Belmond Sanctuary Lodge which is actually located directly next to Machu Picchu. This was however a touch out of my budget, and is roughly $1700/ni and upwards. Once I had the accommodations sorted, I looked at the train to Machu Picchu. Again there are a number of options. Heading out in the morning, I ended up booking PeruRail’s Vista Dome service. Coming back we splashed out on the Luxury Hiram Bingham service. Both were bookable online via their website. After all that, it was time to wait for the trip to start and the magic to happen. But more on that later. Previous Post: Thoughts on the London Attack.